Heartbroken by the one guy she simply couldn’t resist, Emilia King is determined to move on. But Logan Prescott is also determined… determined to win her back. He lost the only person who truly mattered to him and now he’ll do whatever it takes to convince Emilia to give him a second chance. This book is coming out in 8 days. AAAHH I can't wait anymore! 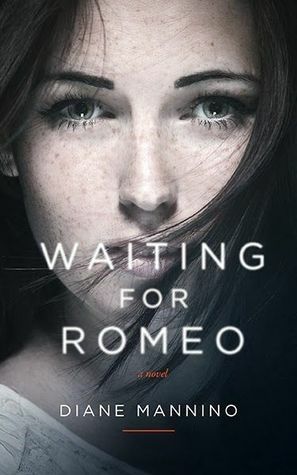 Ever since I've read the first book, Running from Romeo in the series, I've been trying to guess what will happen in Waiting for Romeo. The ending in the previous book really gave me a heart attack! And the cover, isn't it grand? It's so beee-yoo-ti-fuuuuul! Check out my review of Running from Romeo HERE!